We finish our “return to the vineyard” tour of our producers with this final email. 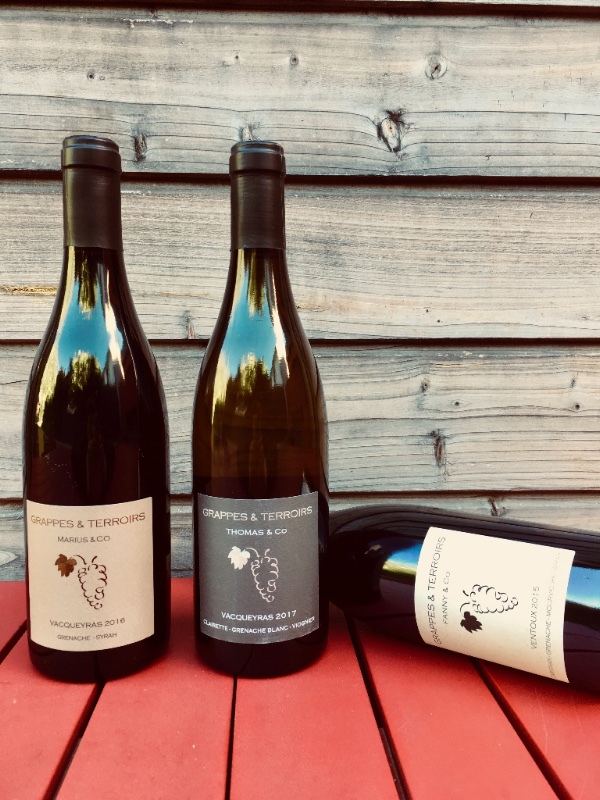 To end this 2018 series 2018, it is with a newsletter about Grappes & Terroirs, a small organic wines project of Fanny Breuil and Thomas Oui, producing wines from the Rhone Valley. 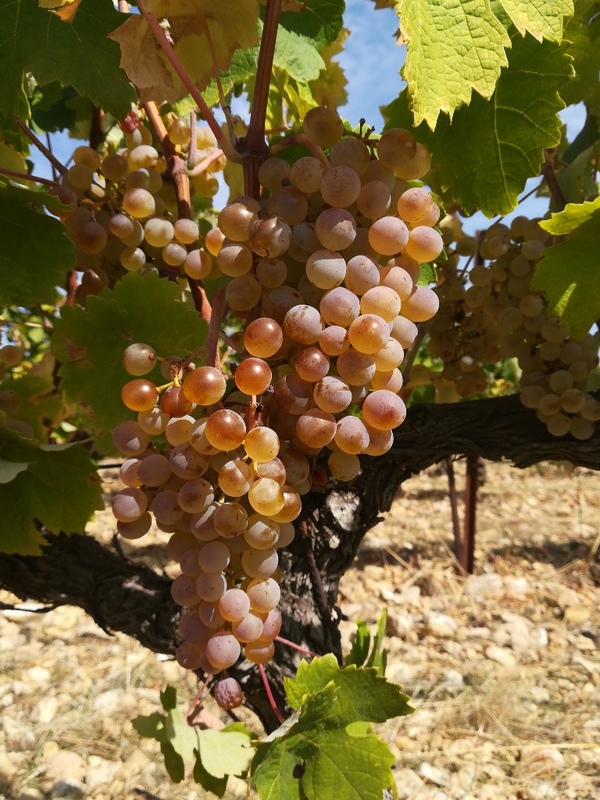 We are in mid-October and for some areas of Ventoux, the harvest is just ending. This year is definitely in the record books! After these torrential rains, the weather changed on June 15, and good dry weather settled in. It became very hot with the heat wave during the month of July. 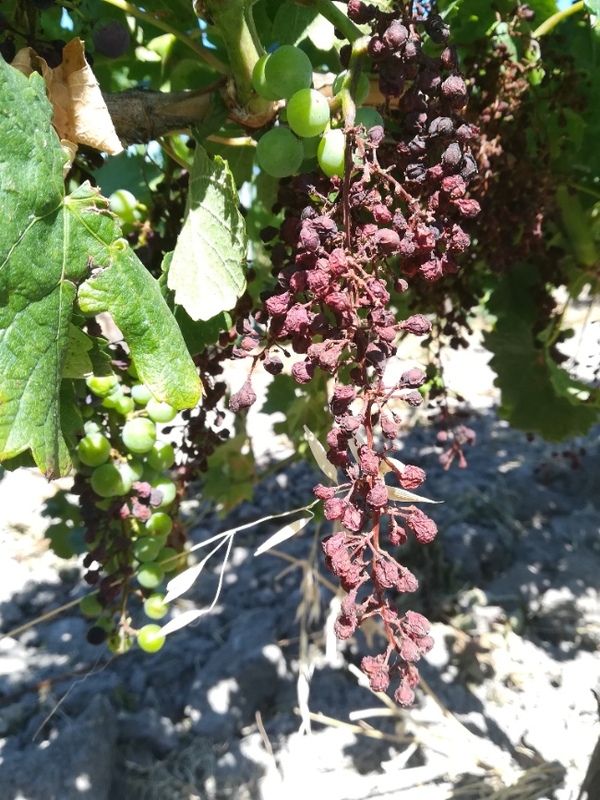 This beautiful weather saved the harvest for many winemakers, but for others, it was the moment when, paradoxically, the mildew damage on the clusters appeared. There were crop losses that went up to 100% in the most affected areas, like Châteauneuf du Pape, Vacqueyras, and le Plan de Dieu. In late-ripening areas, such as Ventoux or Gigondas, late blight damage was low. The harvest is very abundant, because the output of grapes had been excellent this year. Late blight has caused very large differences in harvest volume between the different sectors of the Rhone Valley. Despite the good soil water reserves following the rains of May, the vines started to suffer from drought from the end of July. Heavy thunderstorms around August 15, up to 150 mm of rain, allowed the vines to drink a good shot of H2O. They have also begun to grow, and it was feared that the end of August would leave the crop damaged by the humidity. But the good weather was again permanently installed, during all the month of September, until the first week of October. 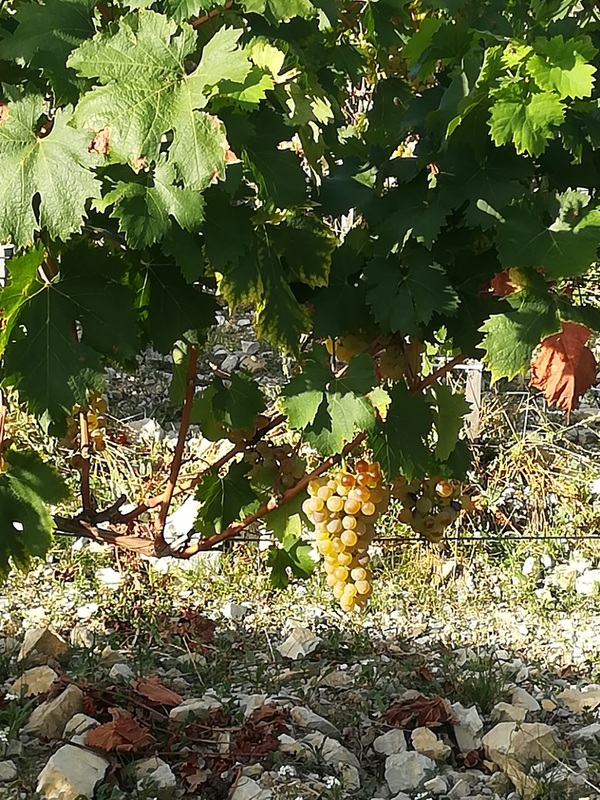 The year was not particularly early; the harvest was quite spread out, thanks to the good harvest weather that allowed the grapes to ripen. 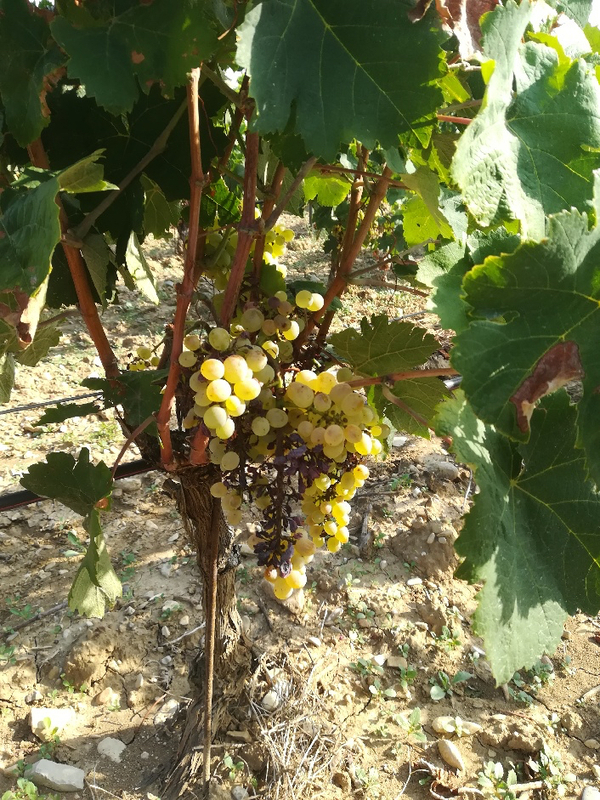 One of the peculiarities of the year, is the lack of acidity in the wines: it is undoubtedly the hot weather of July which made acids fall, and the rains of May which favored the absorption of the potassium Potassium in the grapes, which then precipitated tartaric acid in the wines. This year again there are superb wines for those who waited for maturity. The Clairettes are once again at the rendezvous, with their usual finesse: they took advantage of this beautiful month of September to bask quietly in the sunshine. 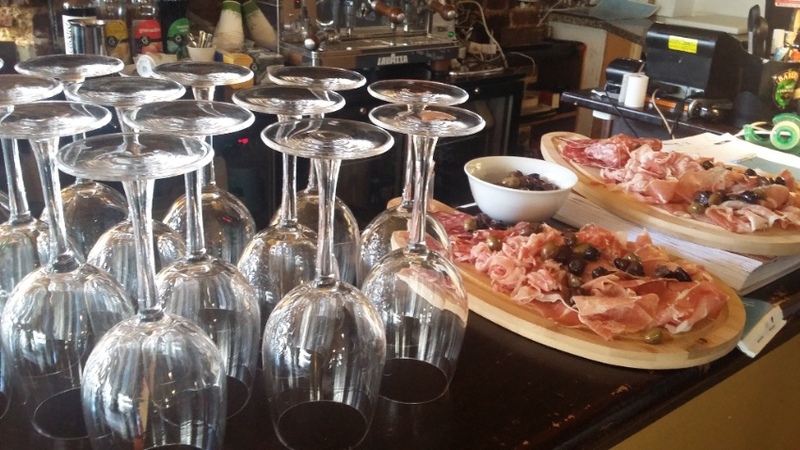 Like we hosted in 2018, we invite you to our conviviale tasting event! Come taste and discover our three cuvées Fanny, Thomas et Marius! Old Vines of Grenache, Carignan and Mourvèdre, young Syrah vines. The Ventoux is a vast region that covers an area of ​​5774 hectares, from the east of Beaumes de Venise to the south of Mont Ventoux. 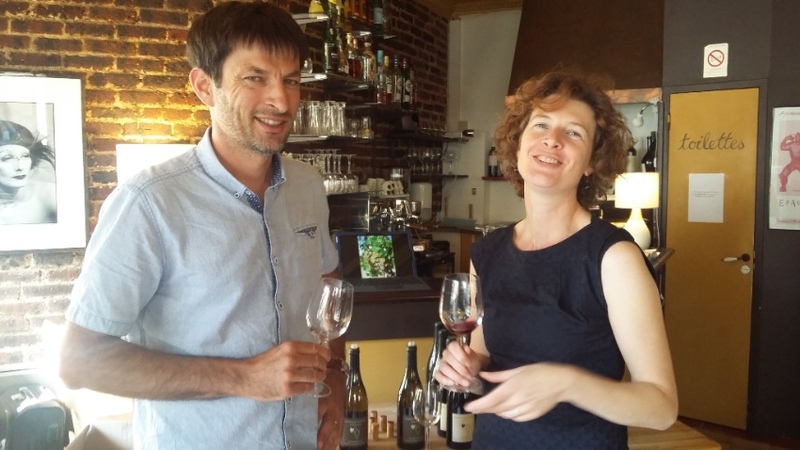 Fanny and Thomas chose to work with the vineyards planted on the North West near the Beaume-de-Venise appellation. 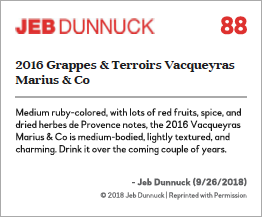 The Ventoux are fruity, spicy and vinified without barrels. 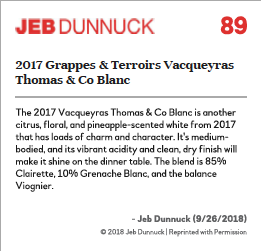 Majority of Clairette, blended with Grenache Blanc and Viognier. Vinification and ageing in barrique for 50%. Only 4% of vineyards are planted with white grapes and we are very happy to be a part of the privileged few. Cuvée Thomas is always made from a majority of Clairette, variety that we love and that adapts easily to hot climates. It is often harvested after the red grapes. 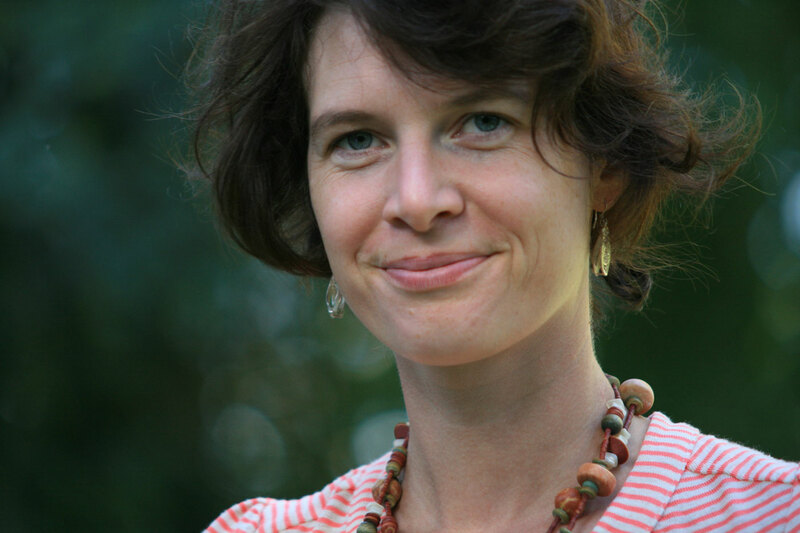 Tasting Notes – Ample wine, round in mouth, notes of ceder, of lime, pineapple and citron vert, and quince. Very fresh without any woody notes. Grenache and Syrah aged 6 months in barrique. 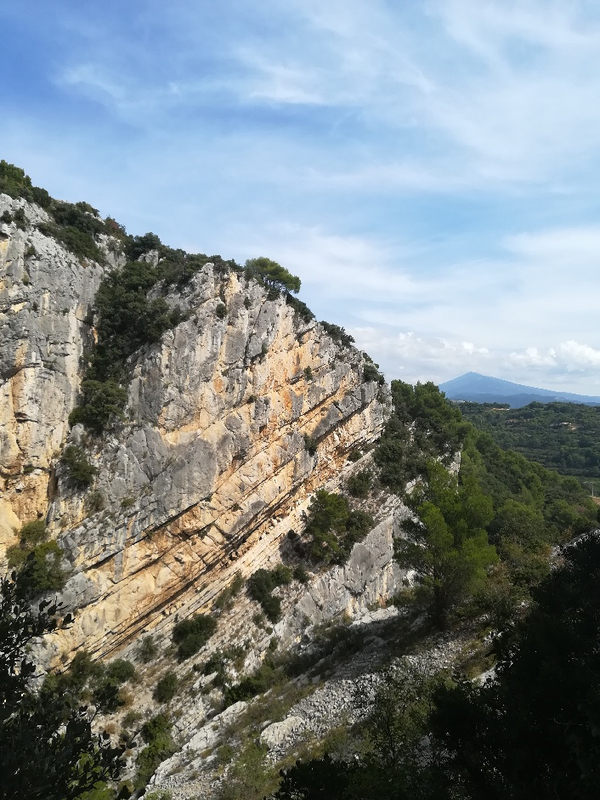 Vacqueyras – appellation of 1412 hectares – is situated at the foot of the Dentelles de Montmirail, the soils are composed of alluvial deposits and glacial terraces of Riss. The have the texture sablo-argileux, with white, round galets stones on the terrasses of l’Ouvèze. Tasting Notes – black fruits, cassis, blueberries, spice, sweet pepper. Wood well integrated. 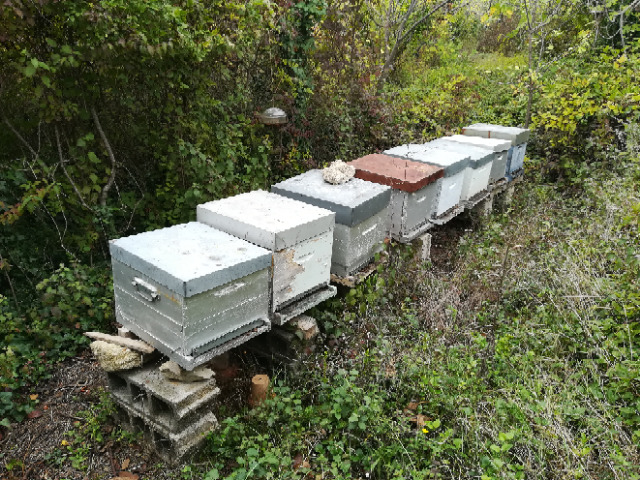 The year is good for Provencal beekeepers: the rains of May ensured a good flowering of acacias and lavender, and overall a good richness in flowers during the Spring and the beginning of the Summer. But Thomas’s honey harvest is modest, with only 60 kg of honey, half of which is lavender. 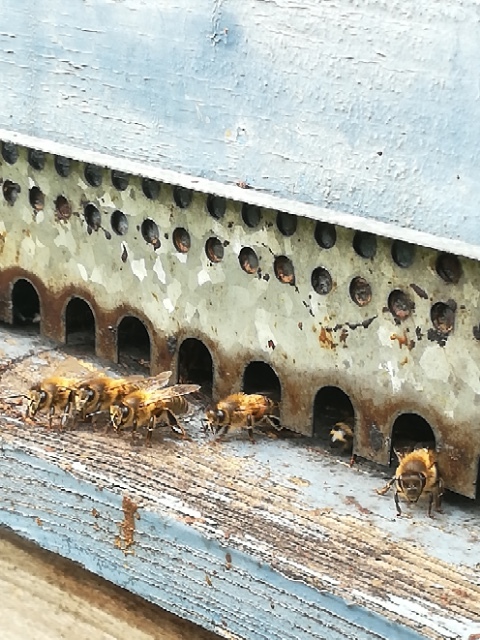 The explanation is that he chose to divide the hives, to double the number: it now has 10. If all goes well next year, its harvest should be abundant! We are fortunate to soon have the opportunity to make an organic Chateauneuf du pape! 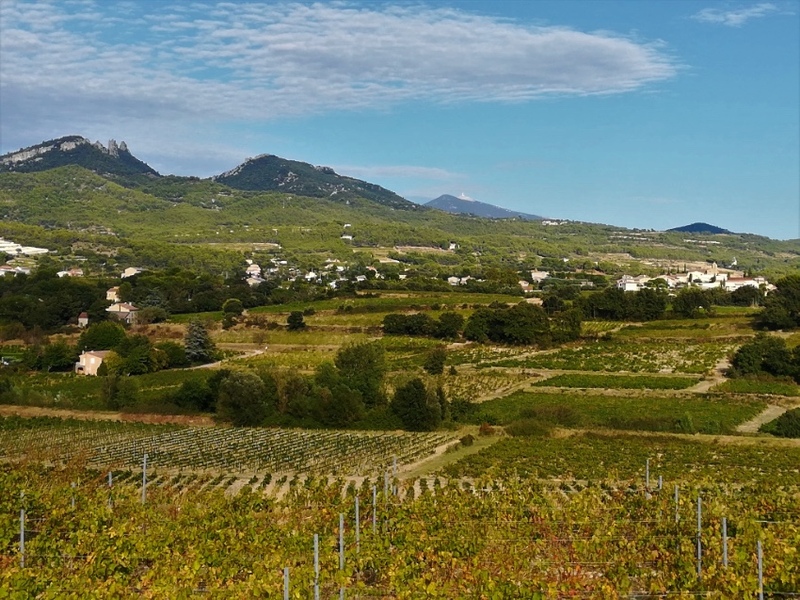 With Grappes & Terroirs we like to show the potential of each of the terroirs of the Rhône. 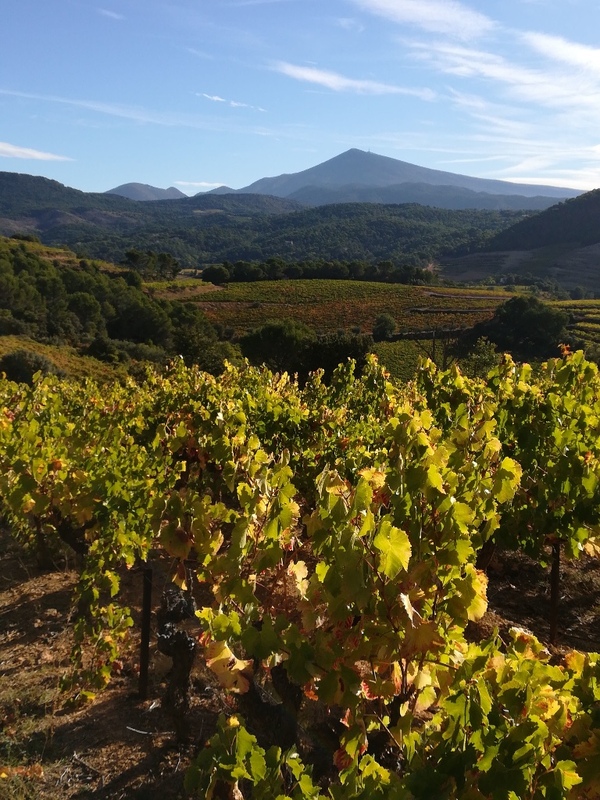 Chateauneuf du Pape, one of the first appellations of origin born in 1936, is also the flagship appellation of the Rhone that we will be very happy to add to our range!